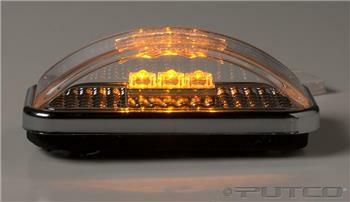 Putco LED Roof Lamps - Dezod Motorsports Inc - Home of the automotive performance enthusiast since 2002. Available for today’s top trucks! Installs easily with included hardware and simple tools. 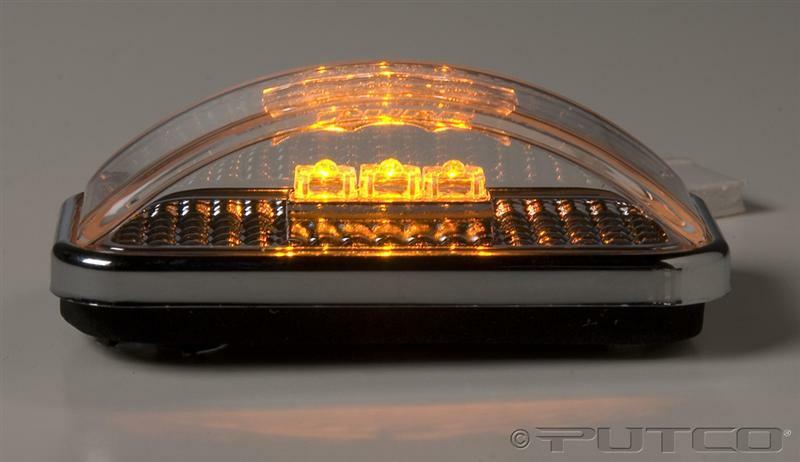 Upgrade your truck’s dull factory lights to Putco’s eye-popping Pure replacements! Some installations require some basic wiring knowledge.